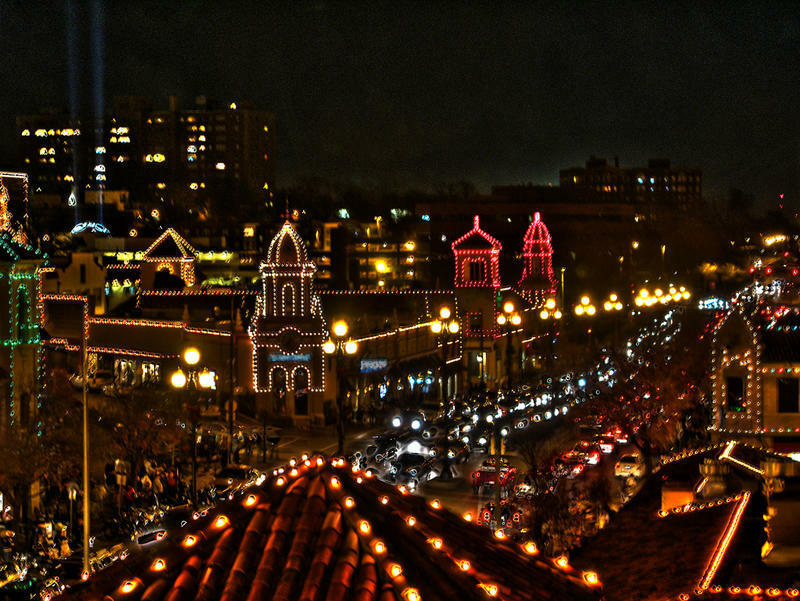 Kansas City's Country Club Plaza was sold for $660 million. The Plaza includes 18 properties and 804,000 square feet of retail space. 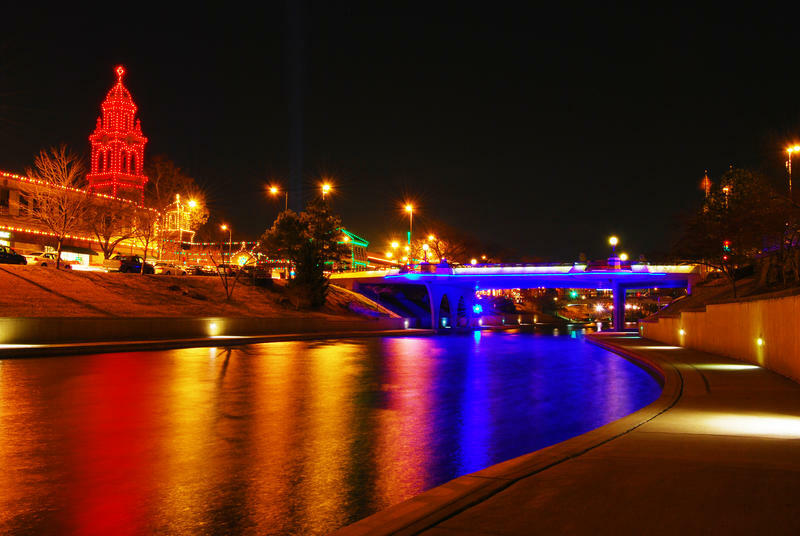 In 2015, the Plaza generated $31 million in cash and operating net income. Highwoods, which has owned the Plaza since 1998, has said it is selling it to help finance the purchase of office towers in Georgia and Florida. 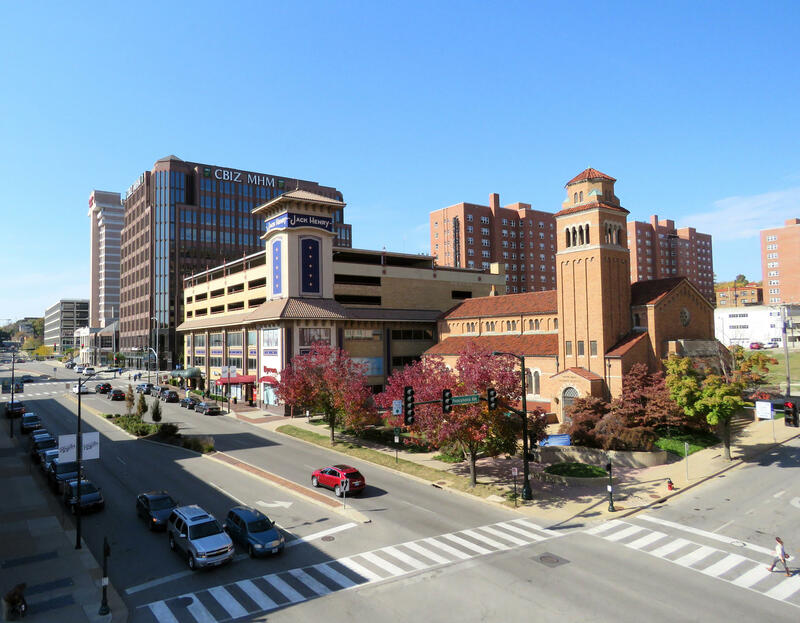 A Kansas City Council Committee on Thursday endorsed the long-awaited new Midtown/Plaza Area Plan. 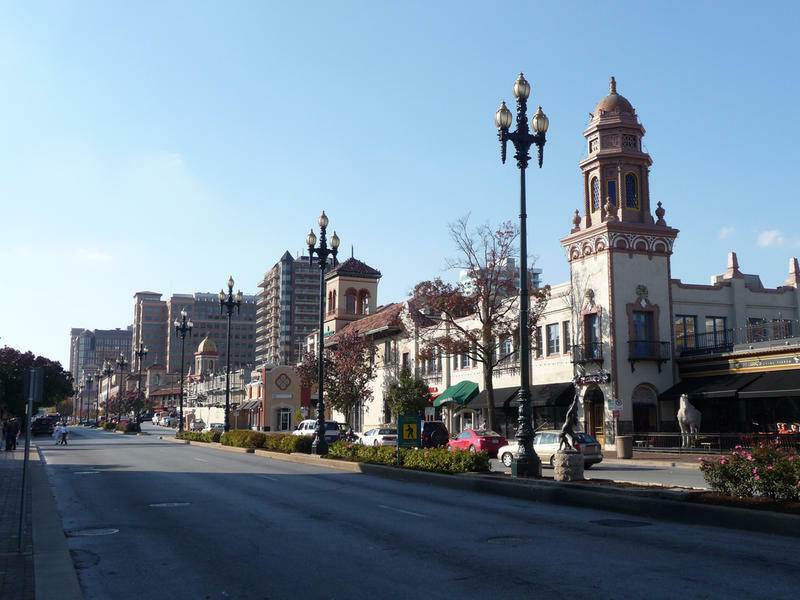 Though the plan covers an area from 31st to 55th Street, State Line to Paseo and affects 27 neighborhoods, the peak interest was in what it prescribed for Kansas City's landmark Country Club Plaza. This has been a matter of extra concern to Plaza purists because the second and current owner of the Plaza, Highwoods Properties, is offering it for sale.